So, you’re doing a book signing. 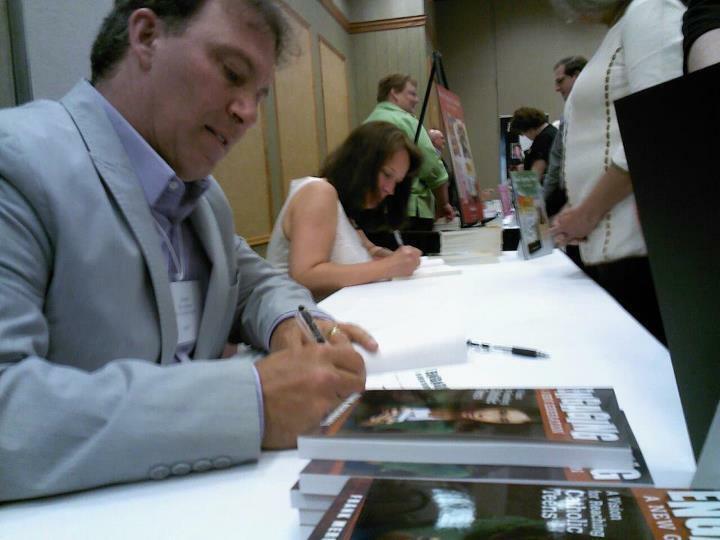 Book signings are a fantastic way to get the word out about your book, and generate sales. It’s not difficult to set up, but it does take some planning. So here are some easy steps to make the most of your next signing!